Pitot probes: A comprehensive range of pitot static tubes giving an amazing choice of telescopic, fixed length and jointed tubes to suit virtually any application. Suitable for sensing in heating, ventilation and air conditioning. 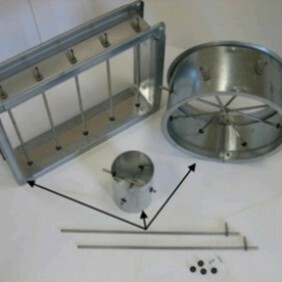 Air flow grids: Air flow grids for an outstanding simple yet highly accurate, durable and cost effective solution for fixed clean air flow monitoring in ducts and pipes. Eco Flow Probes: The Eco Flow Probe range is primarily used for permanent flow measurement within HVAC ductwork systems. 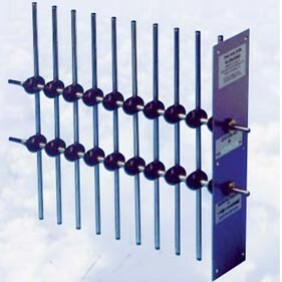 The probes can be utilized within round, oval, square or rectangular ducts. The eco flow probe is easy to fit and is a low cost solution. 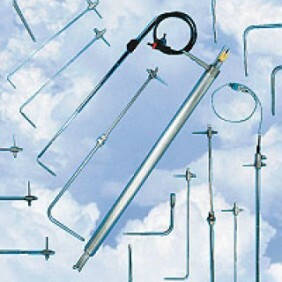 The Eco Flow Probe range is primarily used for permanent flow measurement within HVAC ductwork systems.